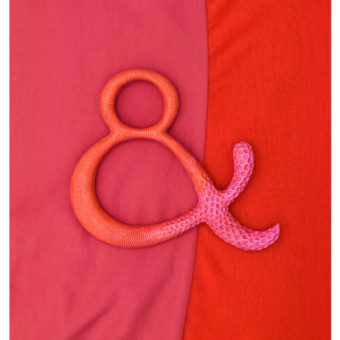 We’ve seen a lot of projects that contain the idea of creating art around characters, numbers and letters. 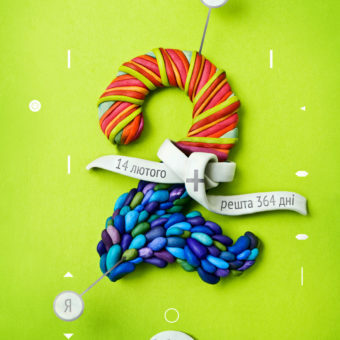 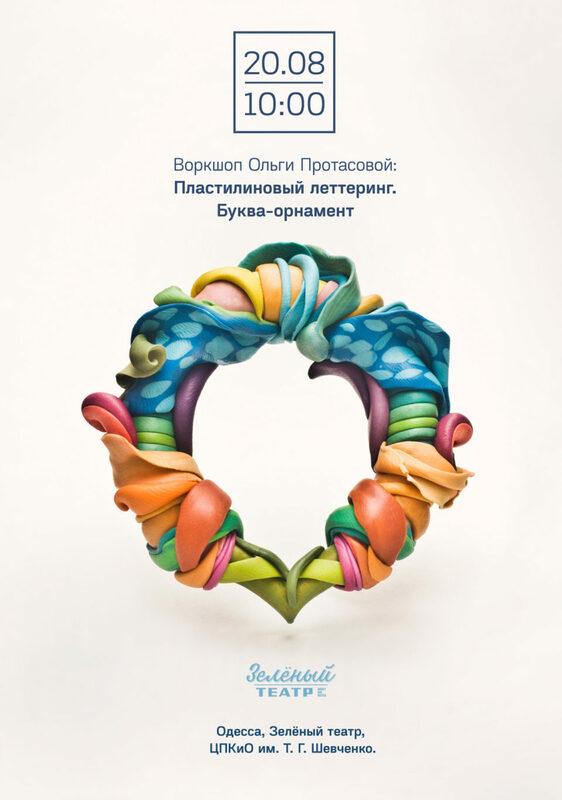 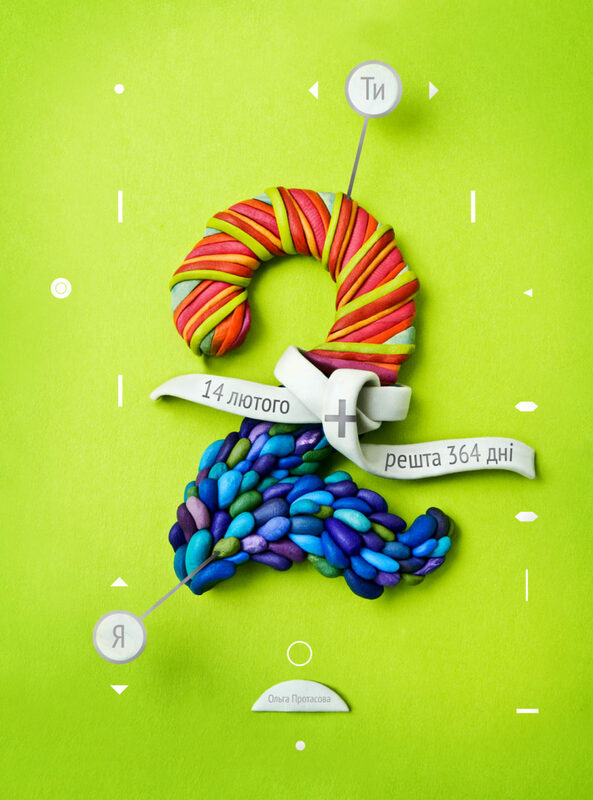 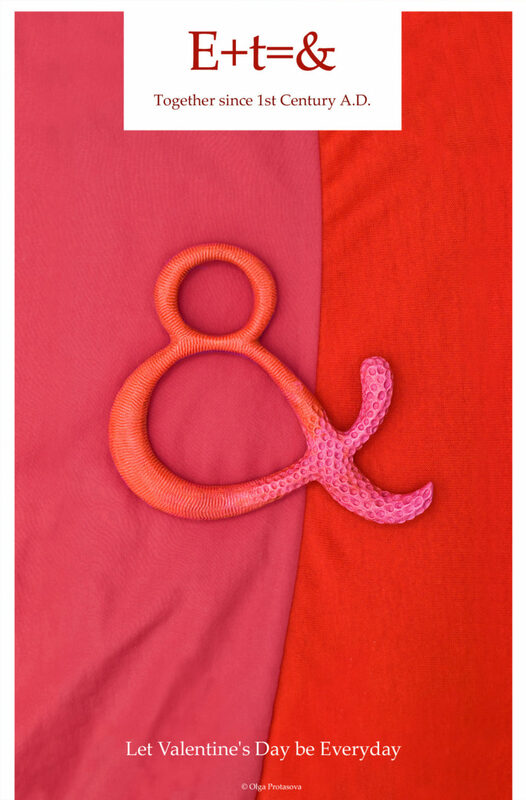 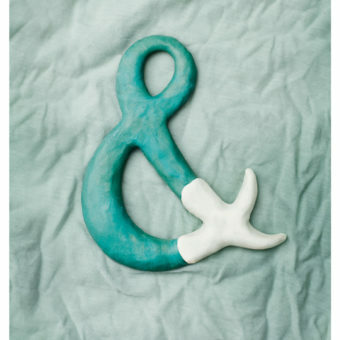 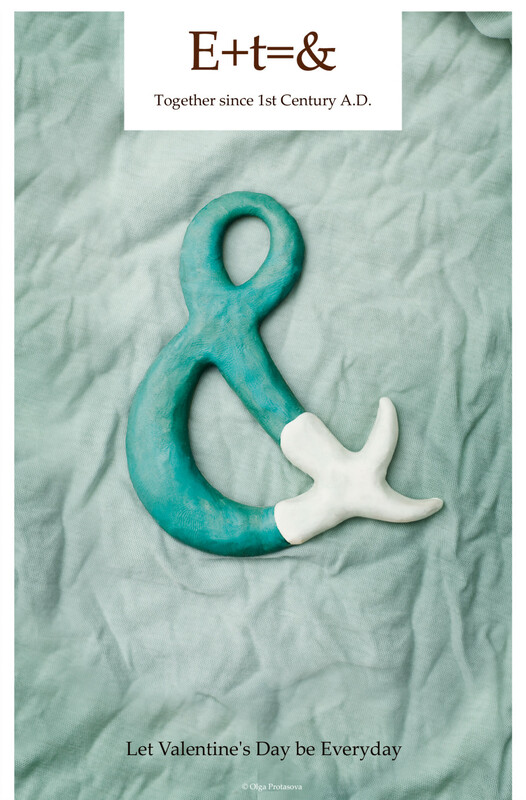 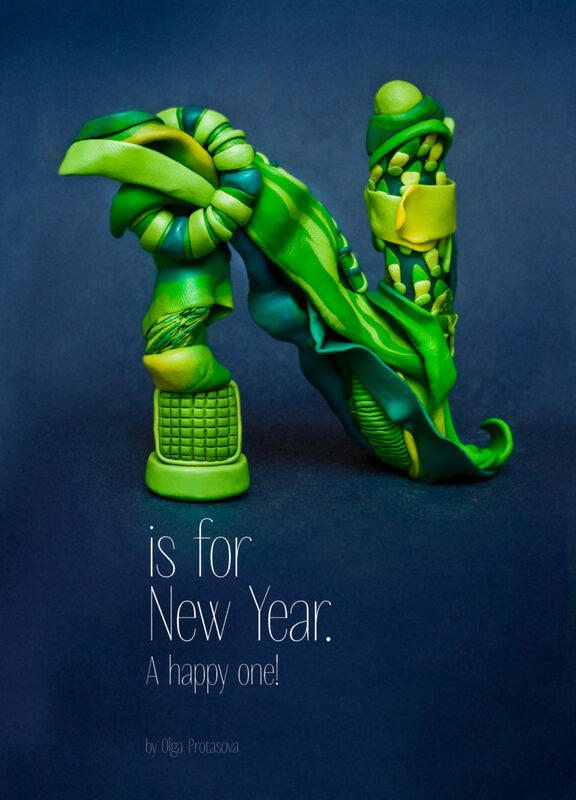 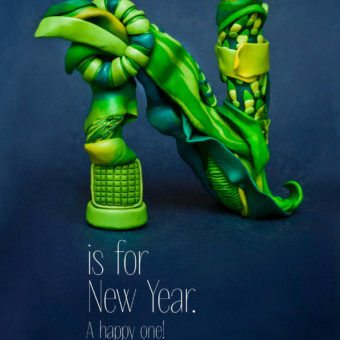 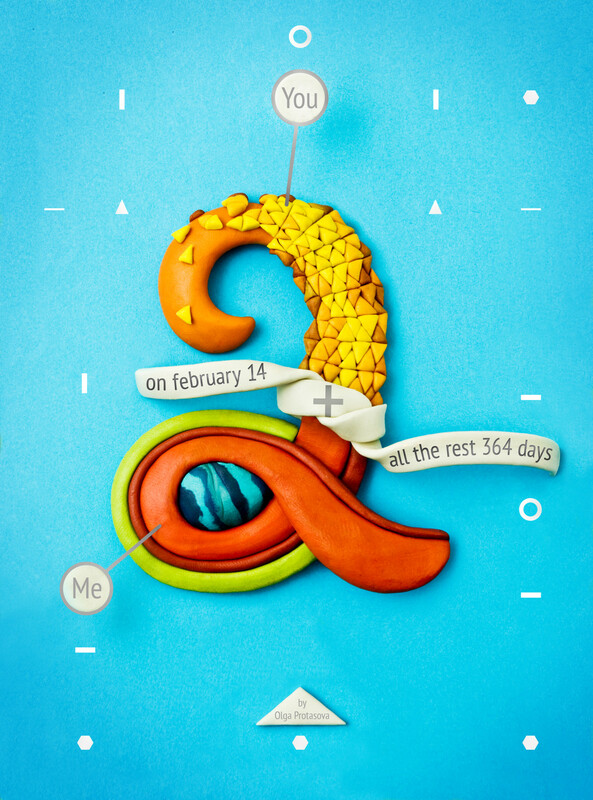 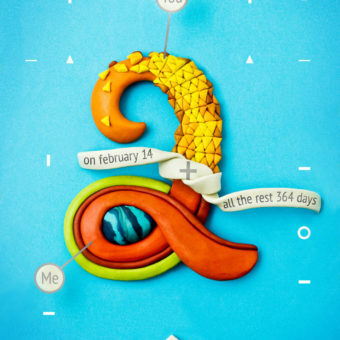 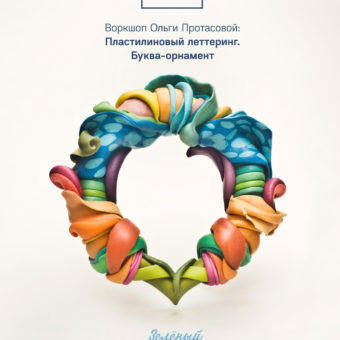 Today I proudly present to you the queen of lettering with modelling clay; Olga Protasova. 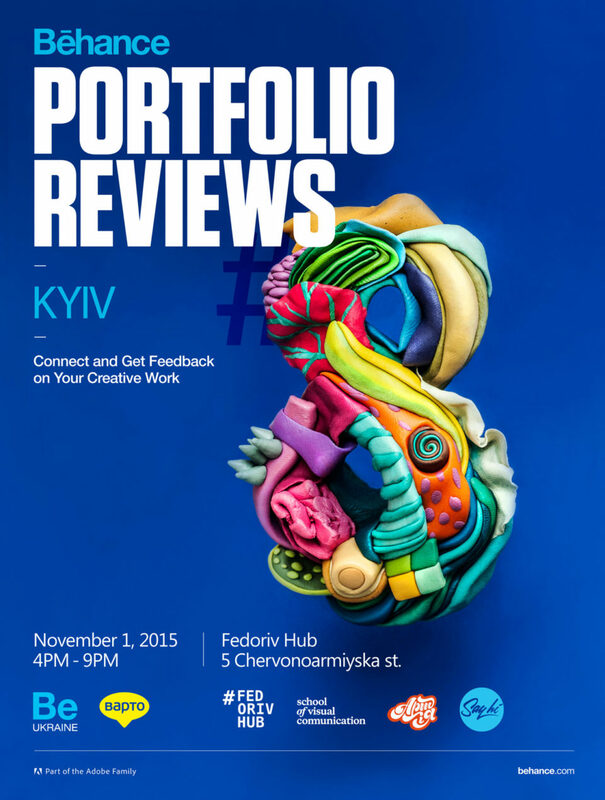 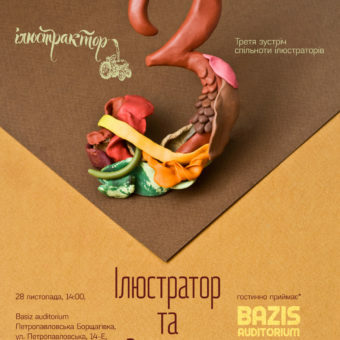 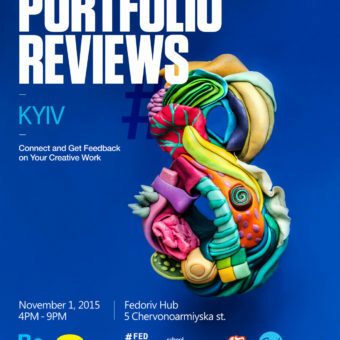 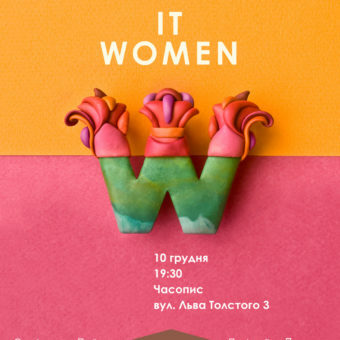 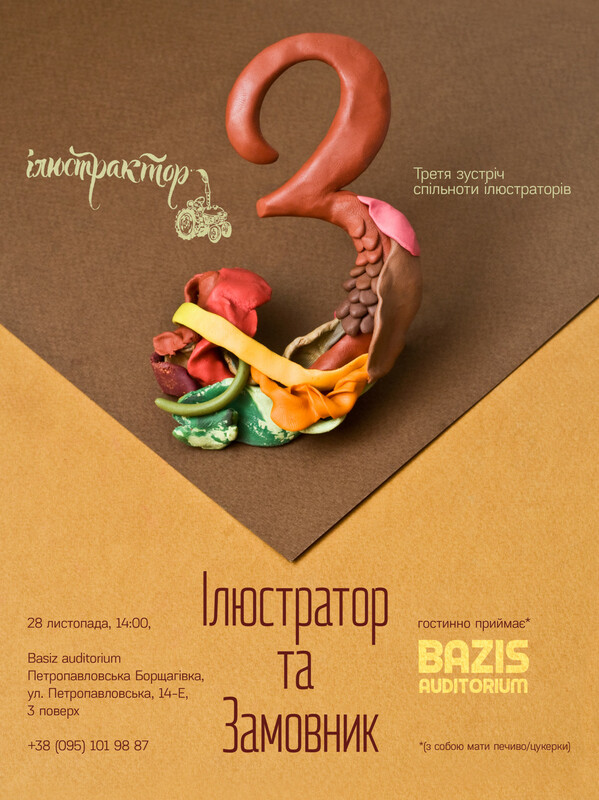 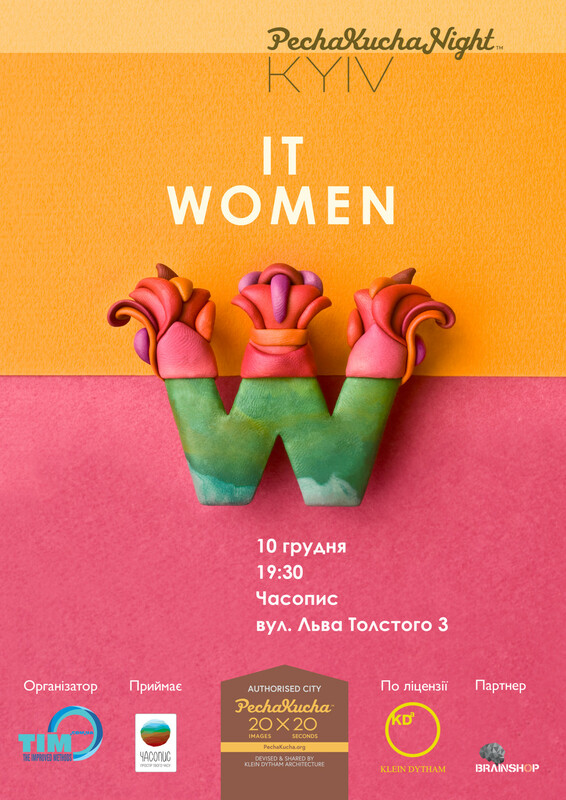 She is freelance illustrator and graphic designer from Ukraine and created those posters with letters from modelling clay. 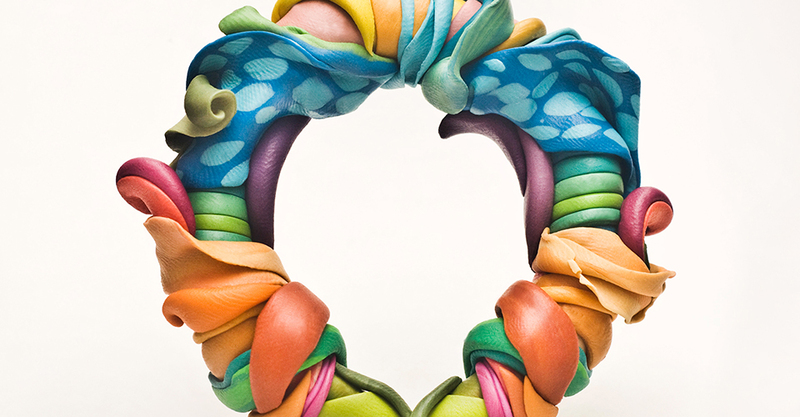 Look at this page for more of her works and give her a thumbs up for her talent.